The past few months I’ve learned a lot about cord blood banking. Cord Blood banking is something I wish I knew about before having all of my kids. I would have stored cord blood for every single one of them. If you’d like to read why, visit this post from last month. The process for cord blood banking is simple. Simply enroll online prior to your due date. Your cord blood collection kit will be sent directly to you when you’re 34 weeks pregnant, and you bring it with you to the hospital. 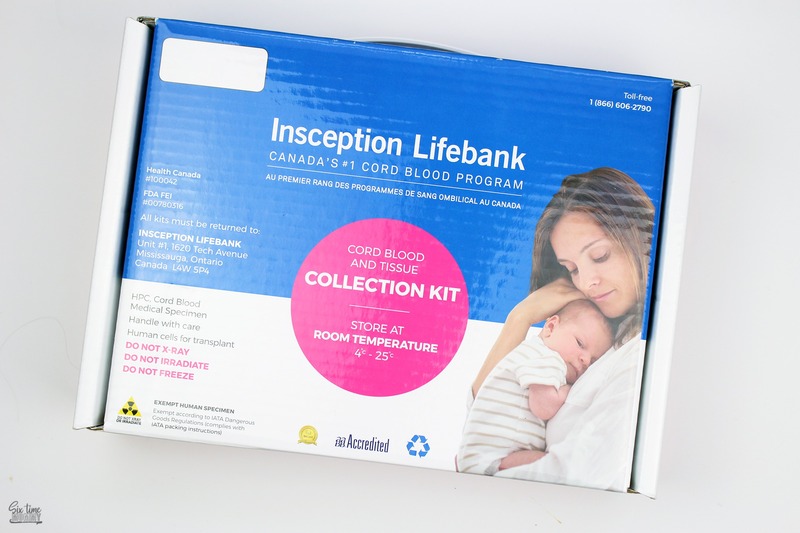 Cord blood collection is a quick and easy process with no pain to mom or baby. The doctor clamps the umbilical cord in two places, a few inches apart, and cuts the cord, separating the mom from the baby. Then the doctor will collect the blood remaining in the cord. The blood is sealed in a bag and packed back in the collection kit. Insception Lifebank will then send a courier bedside to pick-up the kit. Something else I found out during this process was that it wasn’t as expensive as I thought. While the cost may seem high when reading and planning, it’s more affordable than most think. In my own opinion, 12 payments of $97, and then $125 per year to store cord blood seems affordable for most families. Insception Lifebank also offers flexible payment plans and discounts (like one below – keep reading!) to help reduce this cost further. A survey of expectant mothers revealed 93% said they should have been informed about cord blood banking during their pregnancy. You can visit Insception Lifebank’s official website to request an information kit, and to complete your registration today. WHAT CAN CORD BLOOD TREAT? While cord blood can treat over 80 diseases today, the potential list of uses for tomorrow is growing. Research is underway for the potential future uses of cord blood and tissue for conditions including type-1 diabetes, cerebral palsy, and autism. WHO CAN USE THE STORED CORD BLOOD? Typically, family banked samples will be used for a sibling, the child itself, or an immediate family member. In cases of early childhood leukemia, your child’s own cord blood would not likely be used; rather a matched cord blood unit from a sibling may be best suited. I know it’s a lot of information to take in, but I feel it’s very important information. 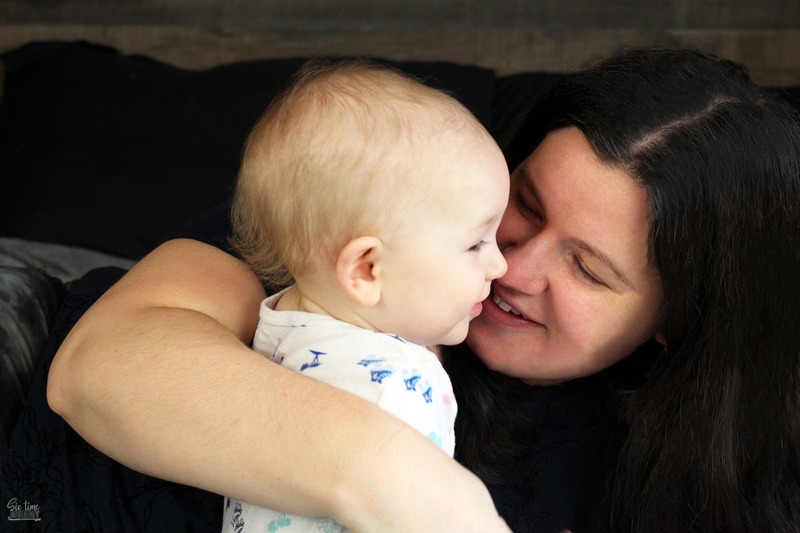 Having the potential to save your child’s life one day makes this topic extremely important, and worth doing your research to make an informed decision. FREE YEAR OF STORAGE – GET YOUR CODE HERE! Having done my research on cord blood banking, my advice for all of you is to do the same. You only get one opportunity to store your child’s cord blood – if I had the knowledge I do now, I would have seized all eight opportunities. If you still aren’t sure, no worries! You can request a free information kit from Insception Lifebank. You can also find more information or give them a call by visiting their website.